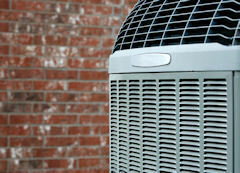 Specialized 72 Degrees can professionally install your A/C unit, ductwork or filtration system. With over ten years of HVAC experience, we guarantee you’ll be satisfied with your AC system performance and your family’s comfort. Come to Specialized 72 Degrees for Your AC Installation Needs! Not only will the air conditioning installation professionals at Specialized 72 Degrees ensure that your AC unit is the right size, but we will also guarantee our work, 100%. We guarantee that the equipment we have installed will perform as we have stated. If the system does not heat or cool your home to your satisfaction, we will remove it and return 100% of your investment. 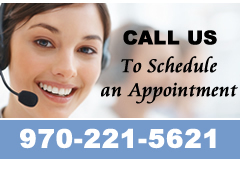 Call us today to discuss air conditioner installation options for your home or business – 970.221.5621.